Excellent Delta family home, new roof, new windows, interior has been updated w/ laminate floors, kitchen cabinets, appliances, mouldings and more. 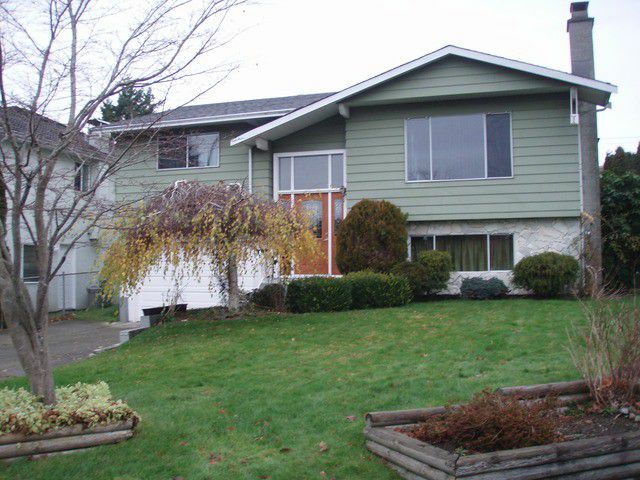 Great location close to schools, transportation & shopping. Priced to sell! !